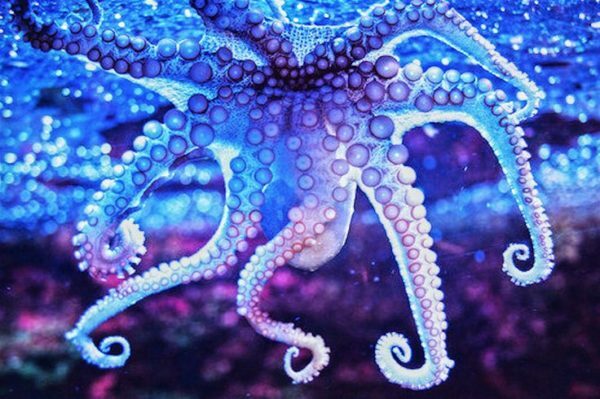 A New Scientific Breakthrough Makes SHOCKING Claim That Octopus DNA Is Alien! This classification covers various mollusks such as the squid, cuttlefish and of course the octopus. Scientists believe that their evolution goes back at least 500 million years which means they would even predate land plant species! These highly developed brains are considered to be extremely intelligent and they have been able to prove their skills by solving complex puzzles. Humanity has always been trying to evolve through technology. But what if the real solution is not more advanced technology, but rather more advanced biology? These creatures seem to be far more advanced than humans if that’s the case.